Cancer, you are the nurturer of the zodiac. With a supernatural knack of always knowing just what others are feeling (but might not be saying), you’re everybody’s favorite listener. You’re the safe haven, the protector, the witness for whoever needs a place to rest their weary heads. Inside the Cancer Personality: Who is this Moonchild? Yours is an affectionate and nurturing zodiac sign. You’re a total homebody who wholeheartedly embraces the domestic arts, gladly putting heart and soul into family life, placing the needs of your kin above any others. Because of this, people love being around you. You are popular. Yours is probably the house that everyone ends up in after a night out. You’re a natural host. With an unquestioning open-door policy, you can easily become everyone’s favorite confidante. Cancer zodiac signs will listen. No matter how crazy the story or how deep the trouble, your tender heart is coupled by deep-rooted strength – you’re the rock that weathers the storm. As the natural empath of all Zodiac signs, you will laugh when I laugh, and cry when I cry. In astrology, Cancer knows no boundaries. Your unbending desire to make others feel better, means that you’re all the best aspects of “motherly”, rolled into one. And like the Cancer symbol of the crab, your soft and tender heart is surrounded by a tough shell of armor. and you’re not afraid to get those pincers out and fight when you need to. In fact, Cancer people are well known in astrological circles for their social activism, as their cardinal energy means they’re ready and willing to fight for those unable to fight for themselves. You also know how to laugh at yourself. It’s actually the common consensus among Astrologers that Cancer-born folk are the most humorous in all the zodiac. Through wit, self-deprecation, and acute observation, you will disarm and enchant the most serious of people. You are opinionated and wise, but somehow also accepting and optimistic — an old soul that manages to stay young at heart. Co-dependency can also become a characteristic Cancer personality trait if boundaries within relationships are left unchecked. Others can crave your open, tender-hearted nature, and you, if you’re not careful, Cancer, can become an enabler of unhealthy neediness. At your worst, you can express possessiveness and smothering, moly-coddling traits. But you, Cancer, would still believe you were expressing love. Your strong Cancerian need for security at all costs may also hinder you in life. If feeling particularly oversensitive – which does happen, despite their elastic hearts! -Cancers can quickly retreat into their metaphorical shells, hiding from the world like hermits. Those with a Cancer Zodiac Sign are the caregivers of the astrological realms. With SO much love and affection to give, who wouldn’t want to couple up with a Cancer Man (or Cancer Woman!)? An old romantic, you often love to indulge your sentimental side, digging out old photos, birthday cards or souvenirs that hold fond memories. This does mean you may struggle to move a relationship forward and look to the future (especially if it shows unmapped territory). The wrong partner could find these nostalgic personality traits hard to handle, so Cancer, make sure you find someone who appreciates you for who you are. Your health is sensitive as your emotions are, though, like the crab’s outer shell, your body works hard for you, so you may not always give it the credit it deserves. As ruler of the stomach, Cancer folk may find their digestion sometimes suffers so be sure to watch your diet – especially bearing in mind your love of fine foods and entertaining! Make sure you are regularly eating healthily, avoiding the binge-diet cycle at all costs. The same is true for exercise. Cancers are best to keep a regular rhythmical routine for their work-outs. Momentum is key. As ruler of the chest, Cancer women especially, need to regularly check this part of their bodies. Cancer is the fourth sign and the ruler of the 4th house. As the house of home and family, your focus here is firmly on your roots. Everyone needs a solid foundation from which to grow, and you Cancer, provide it. But it goes deeper than just 4 walls and a roof – this house is concerned with ancestry, lineage and all of the generations that have come to pass, to make your life possible. In numerology, 4 is the number of materiality, stability and physical form. You, cancer, are the strong container but you are that because of your connection to your the past. Cancer is the 1st of the water signs (leading the way for Scorpio and Pisces). This makes you the zodiac’s introduction to the world of emotion and the power of feelings. You hold the space for emotions to flow, and your cardinal quality also provides permission for us to act on those emotions. Your intuitive gifts and your intrinsic connection to the cycles of nature – ruled by the Moon, how else could you flow!? – means you see below the surface. You see what people feel, and more importantly, you see what they have the potential to become. That is why you offer them the space to grow. All in all, you are extraordinary. Without you, we would not have permission to dive inside our hearts and trust what we find there. Or perhaps gained a deeper insight into the Cancer in your life? 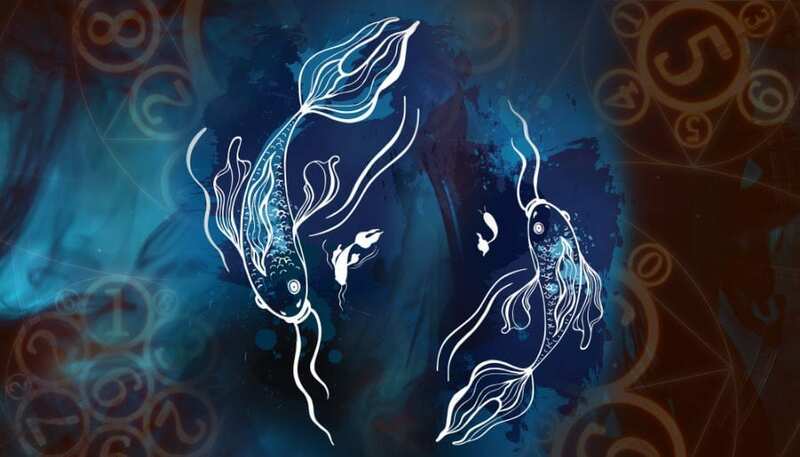 The PISCES Horocope: What we love about you! 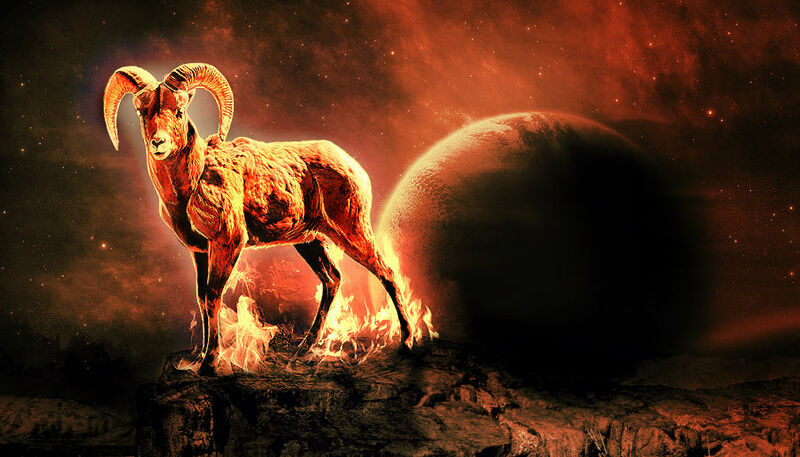 THE ARIES HOROSCOPE: HERE’S WHAT WE LOVE ABOUT YOU!